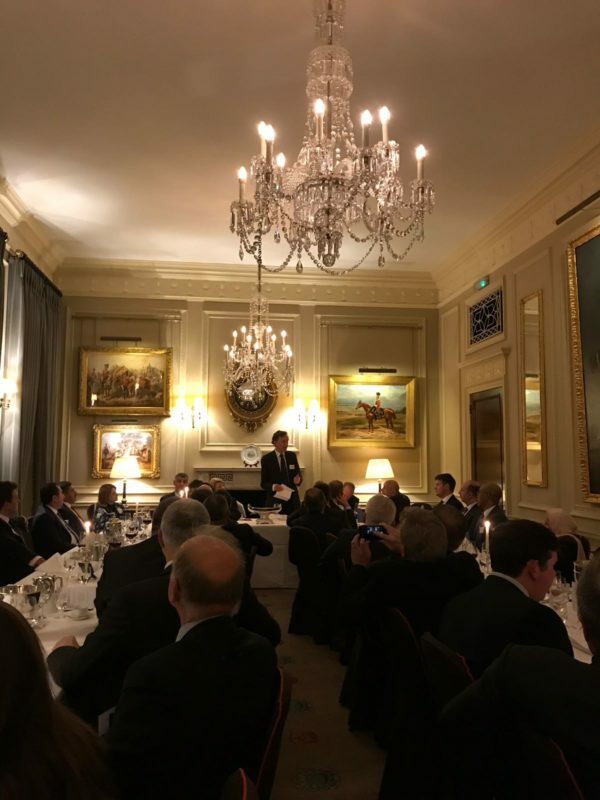 The Iraq Britain Business Council held its Council Meeting, Dinner & Reception for Members on 28 January. The Council Meeting, hosted by Baroness Nicholson of Winterbourne, President of IBBC and the Prime Minister’s Trade Envoy to Iraq, Azerbaijan, Turkmenistan and Kazakhstan took place in the House of Lords before a Reception and Dinner at the Cavalry & Guards Club, hosted by Brigadier James Ellery of IBBC Member Turnkey. 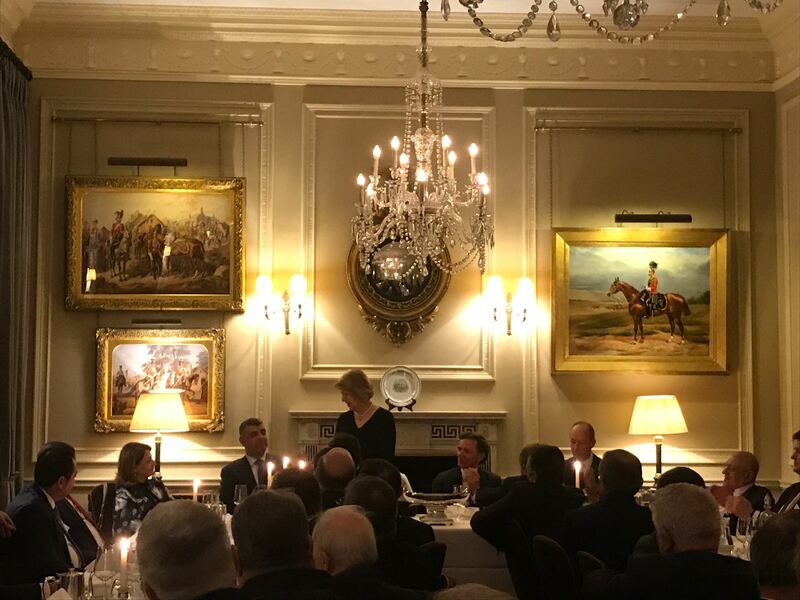 Lord Green of Hurstpierpoint, Vice President of IBBC spoke to Members and guests in the after dinner address paying tribute to IBBC’s tenth anniversary as an organisation and outlining his positive expectations for Iraq in 2019. IBBC welcomed a delegation of Iraqi Ministers of Parliament to London for the event.